Our Holiday Sing-A-Long was made extra special as the kids each received Friends Together tee-shirts! 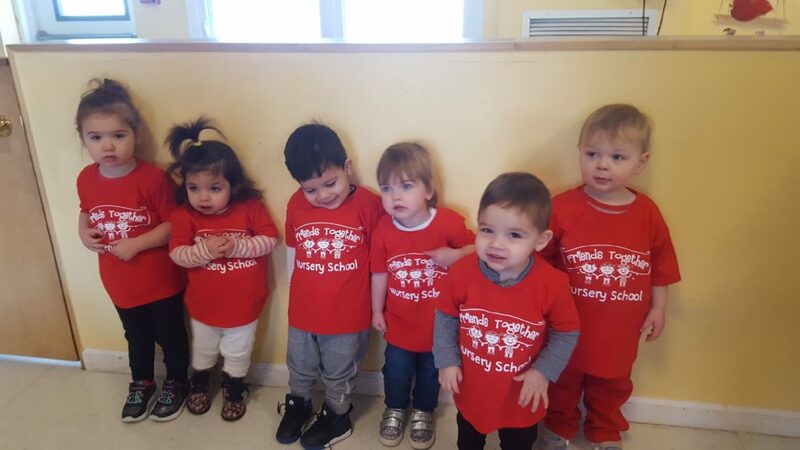 Don’t these toddlers look adorable in their festive red shirts? We hope your holiday season is equally merry & bright!